This is a book that I loved hearing his voice. This is another one of my favorites. 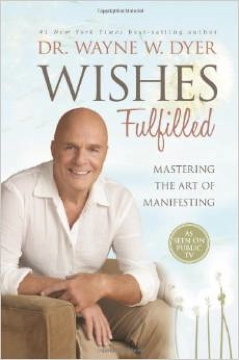 A must read on manifesting your dreams…..